HOW TO SMART TRAVELING IN STYLE - Last year I had an opportunity to work with Men's Health Indonesia and Women's Health Indonesia to share my experience in travel. I only took a chance to spoke twice (in front of the people) last year because only those two that support me for what I am doing. 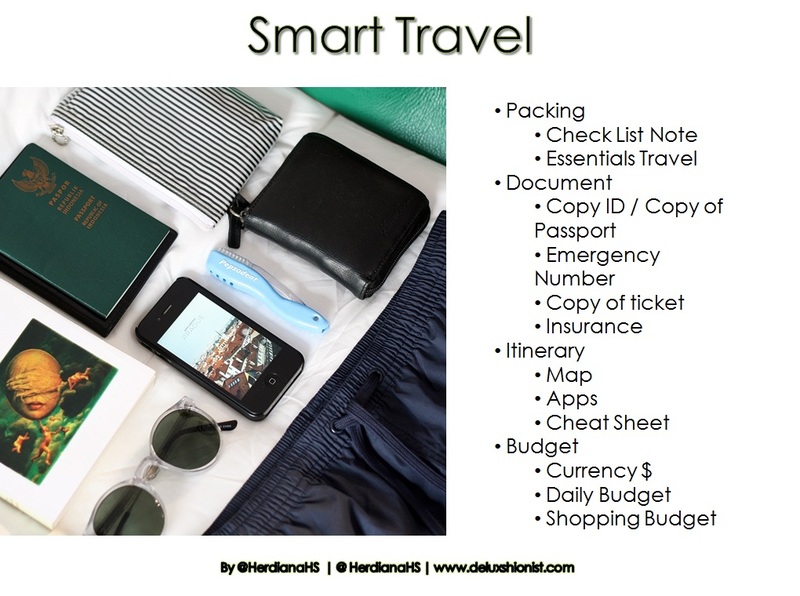 So here I want to share you, how to smart travel with style, although it may be limited in certain ways of travel, maybe you can relate to it someday because most of the people take the photos of themselves. So it better be, it was not only about the beautiful destination but also the way you are traveling itself. 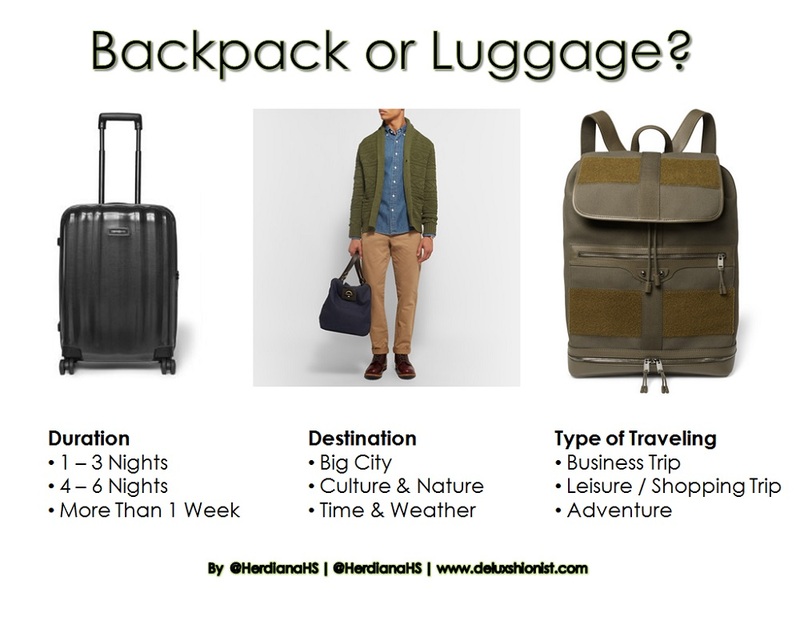 What kind of traveling style you are signed up for? 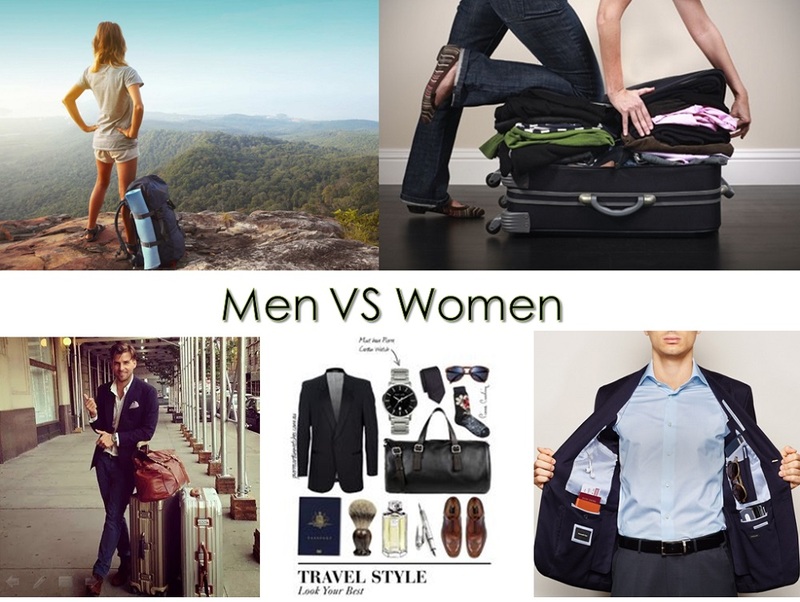 Backpacker, flashpacker, business, leisure, family, solo, romantic or luxury and how long the duration of the travel. Whatever it is, you still can pull off the kind of smart and in the same time full of style. Don't get me wrong, I am not only talking about the fashion side only but more that that. It can be how you take the photograph and capture the moment, or it can be a local experience that can be shared as your ultimate travel story. 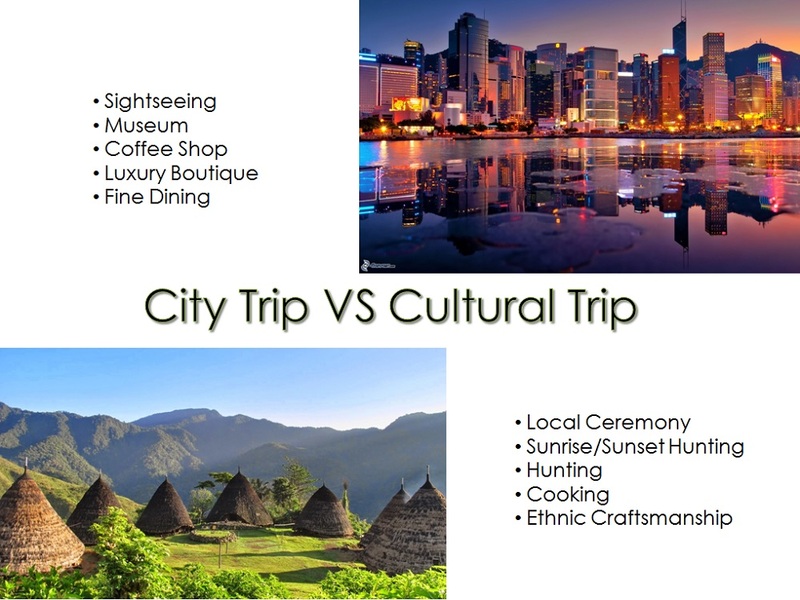 DESTINATIONWhether is a big city, cultural, nature you can always have a smart and stylish way of travel. 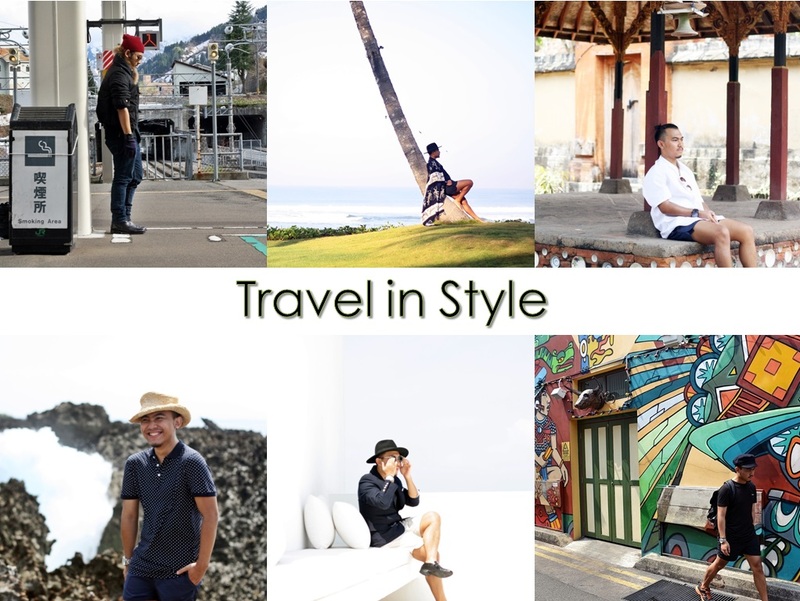 By style means that you can take one item that represents the places you are visiting, for example, simple Yukata when you travel to Japan or buy local fabric when you travel to Sumba island. Museum or coffee shop visit or join the local for hunting and then cooking your own meal. Sounds very in style right? MEN VS WOMENUnfortunately, whatever are you, it has nothing to do with the gender. The style is all yours to decide. But make sure to responsible with your travel. When you travel with a bunch pieces of luggage, be prepare for excess baggage etc. When you travel light, also make sure you got everything you need. That's what makes the next list is pretty important! SMART TRAVELIf your travel plan consists so many places to visit, of course, there is itinerary if you want to get lost to make your travel more memorable, be ready with all documents that you need or travel apps in case you need someone else to help you with the directions etc. Debit card for taking money at ATM (it probably more efficient for most of the time). 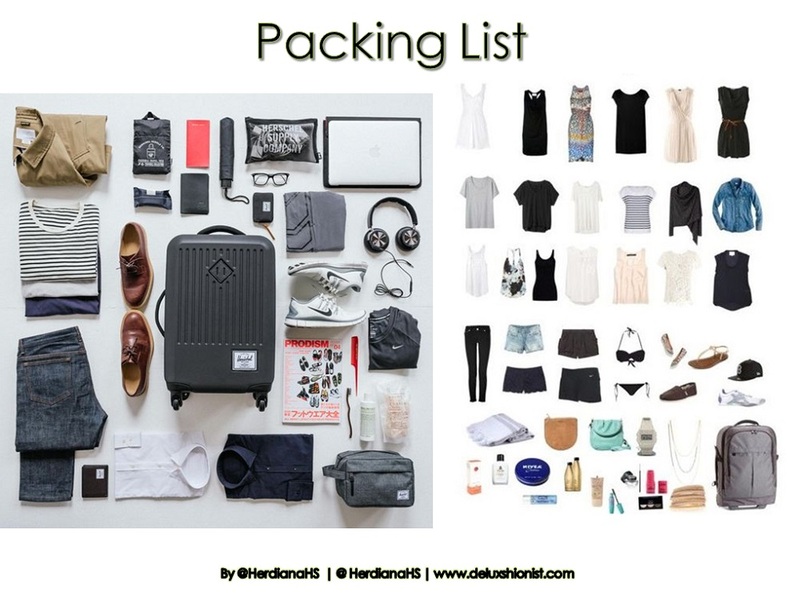 PACKING LISTList the items to pack to avoid extra budget, or if you do a road trip and want to travel light, also list the item you going to buy why traveling. 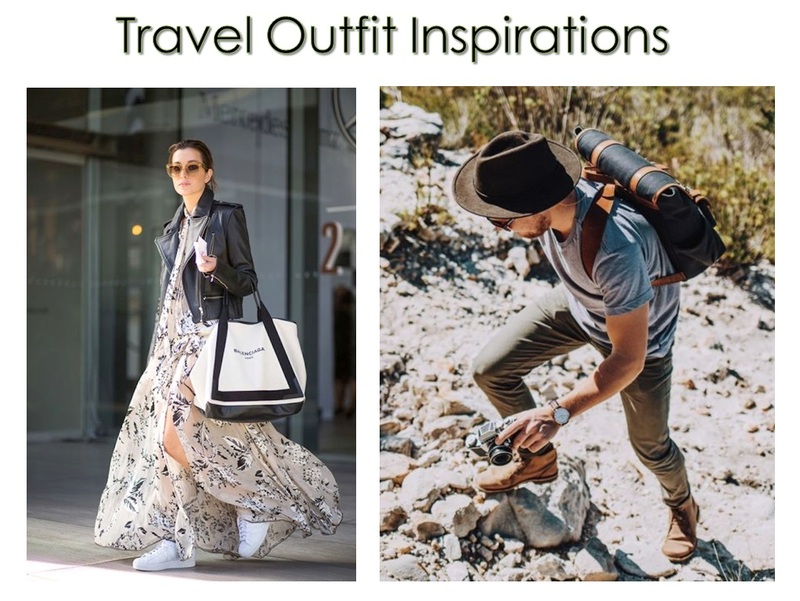 For leisure travel, you can try your outfits possibility and consider to mix & match. For shopping traveler, get extra luggage from home and extra credit card. 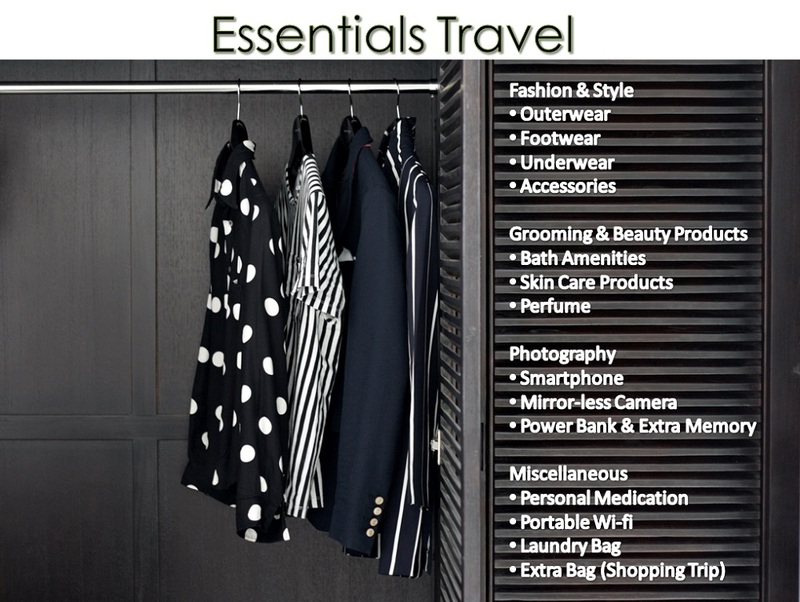 TRAVEL ESSENTIALSTake your very essentials items like personal medication, electronic stuff in your handbag/cabin bag to avoid the possibility of losing you luggage. If you take a lot of pictures do not forget to bring an extra memory card and extra battery. It can be said that breitling replica sale not only look stylish, but the one who wears it feels great also of owning the most treasured piece of beauty and luxury. If you have dropped the idea of buying rolex replica sale, just because of their high-prices, then no need to get worried as replica watches are there to please you. rolex replica sale resemble original watches in terms of features and work exactly in the same manner as originals. These replica watches sale are available at low prices. The trivial point of difference between the original and replica watches sale cannot be noticed by a common user because they look as glossy and magnificent as originals. So, those who are not in position of buying originals can go for replica Rolex oyster watches and yet never feel sad for owning a duplicate one. I love your blog posts! I also get it that nowadays, it's easy to think that traveling is all about the outfit posts and pictures and you miss out on lots of quality times with friends and families.